These Mid Century Modern lounge chairs are bold and beautiful. Part of the Carrocel Revival collection, they are in excellent condition. 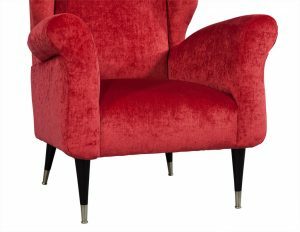 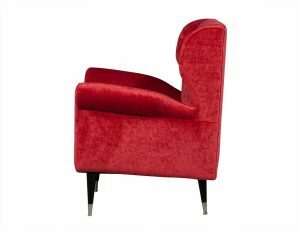 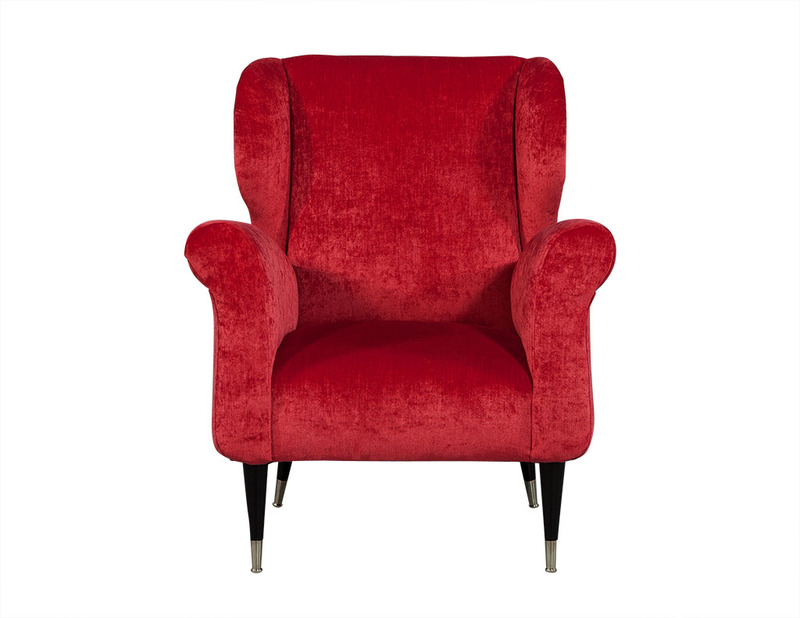 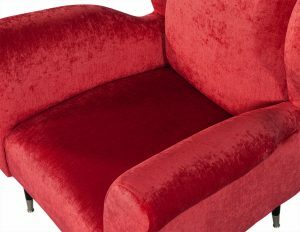 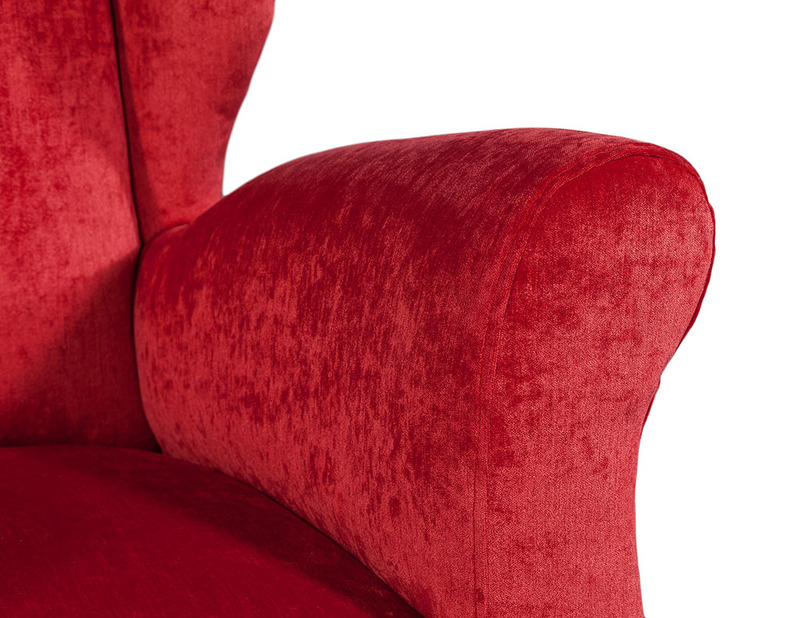 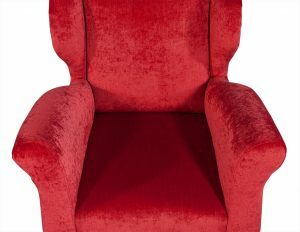 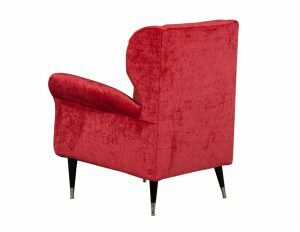 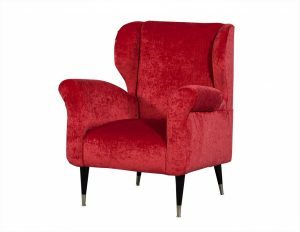 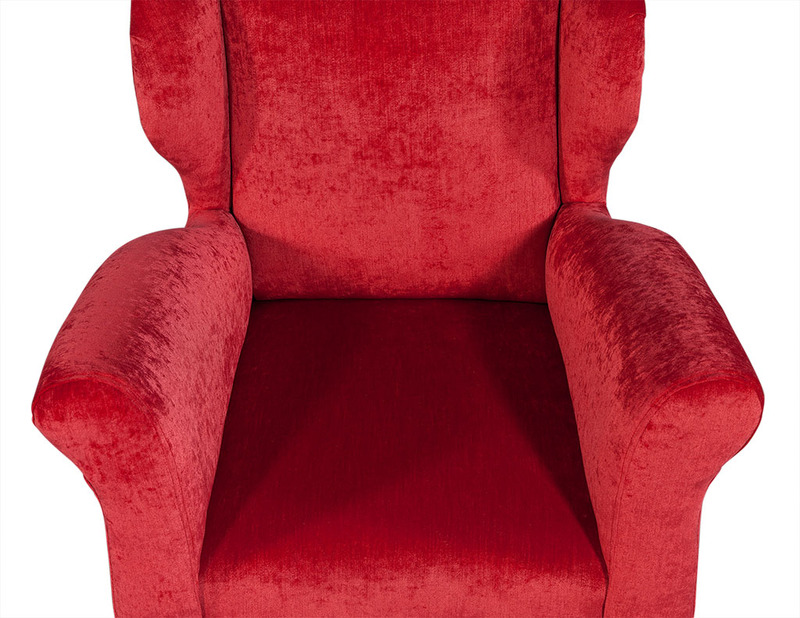 They are upholstered in eye-catching cherry red plush upholstery and sit upon thin, tapered wooden legs with feet capped in chrome tips. 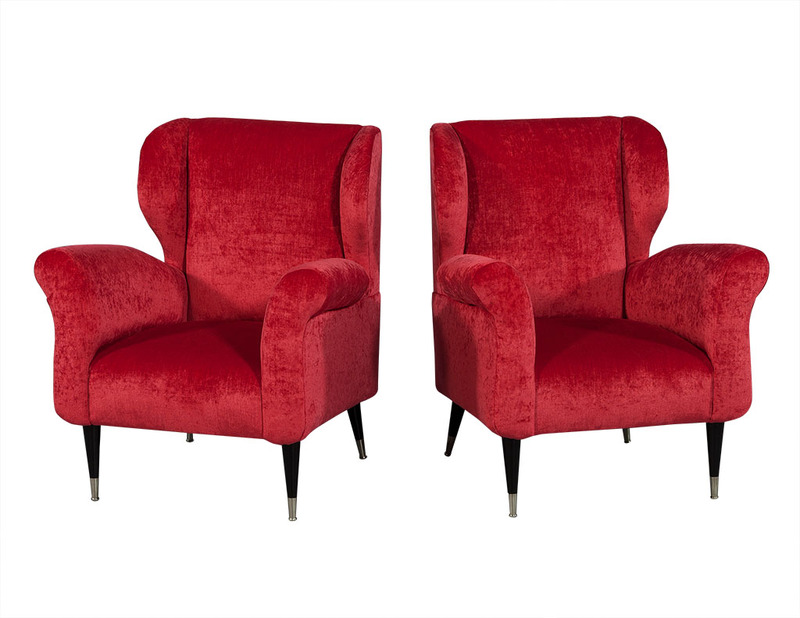 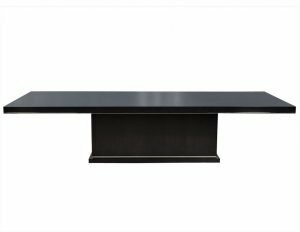 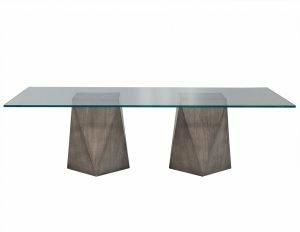 A beautiful pair perfect for a daring interior!